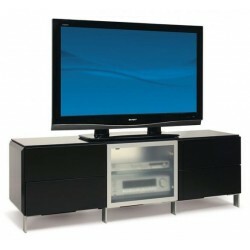 At Sena Home Furniture, we firmly believe that a TV stand is one of the most important pieces of furniture in a house. 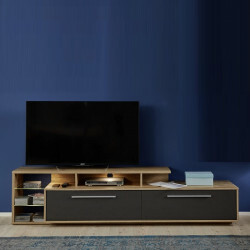 That's because not only is it a place to put your TV on, so as to have an optimal way of viewing it from your sofa, but a TV stand can also act as furniture which can provide you with some storage so that you have a place to put your living room essentials on. 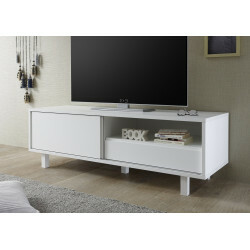 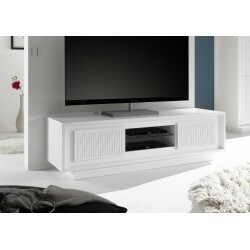 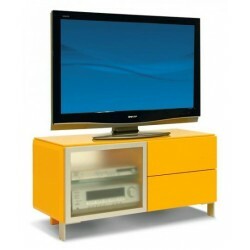 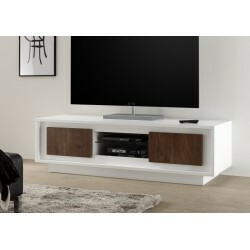 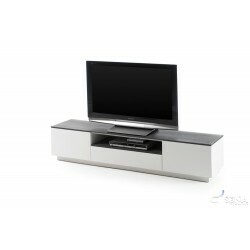 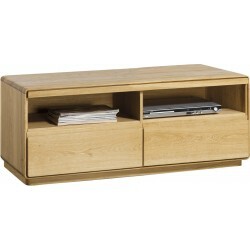 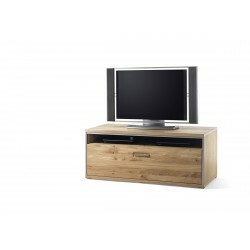 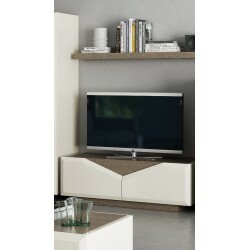 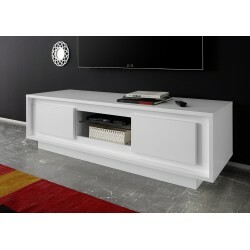 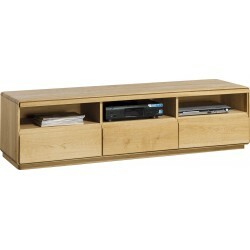 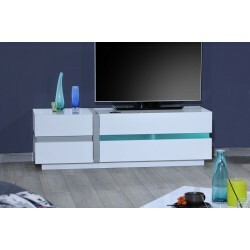 At Sena Home Furniture, you can choose from a fantastic selection of TV stands. 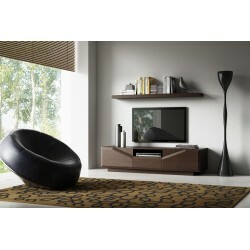 Varying in height, surface area, and design, you can pick one that is just perfect for your living room. 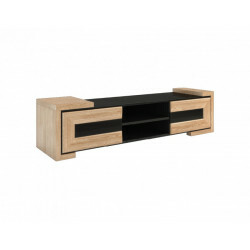 And thanks to our experience, level of expertise, and attention to detail, you can be sure that you get a product that not only looks good but is also solid and will last a long time. 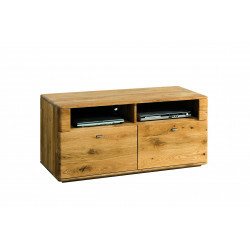 £ 377.10 £ 419.00 vat incl. 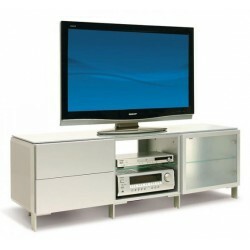 £ 309.00 £ 329.00 vat incl. 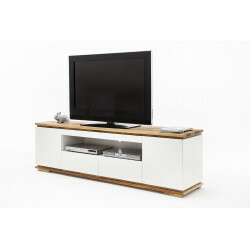 £ 279.00 £ 331.00 vat incl. 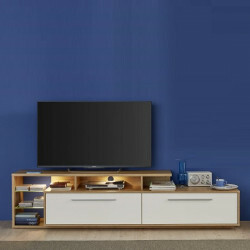 To begin with, one of the reasons why we pay some much attention to TV stands is the fact that this unit will not only offer you enough space for your TV but also storage for all of your equipment! 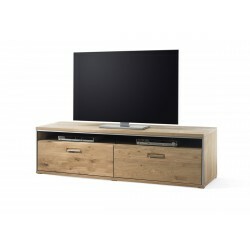 Although, when you are about to purchase your new TV unit is highly important to consider the style, size, and the materials of your entertainment centre! 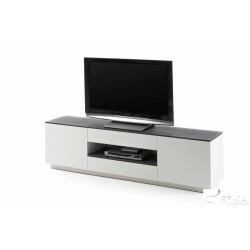 At Sena Home Furniture, we offer you a wide variety of TV units in terms of size! 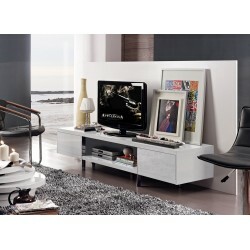 For instance, in our catalogue, you can find large units which will help you to create your own home cinema. 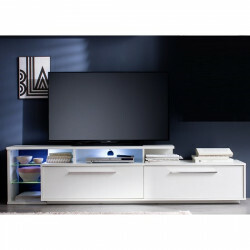 The main reason for that is the fact that they will give you the ability to both place your large screen on it and to store all of your entertainment equipment on it! 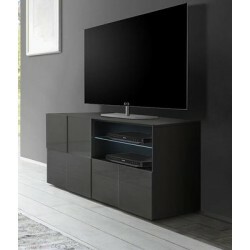 On the other hand, if you don't own enough space, then consider purchasing a corner TV unit. 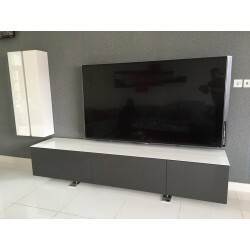 This kind of furniture, due to its shape, it will not occupy a lot of flooring space but still, it will give you the opportunity to place your TV on it! 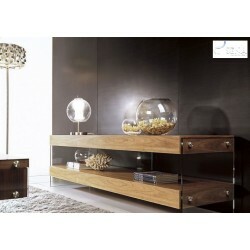 Moreover, at Sena Home Furniture, we firmly believe, that all of our customers have a lot of creativity! 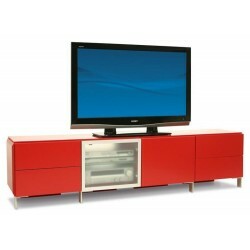 That way, we created modular wall TV units! 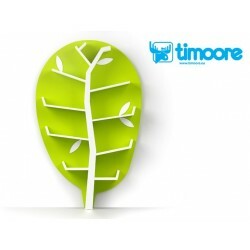 You can adjust them the way you want in your wall and you can choose their size and shape. 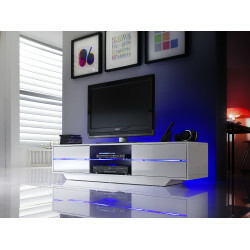 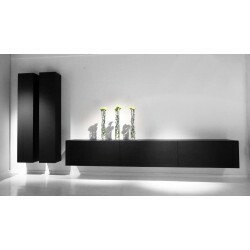 Having said that, this kind of furniture will give you the ability to express yourself in your living room! 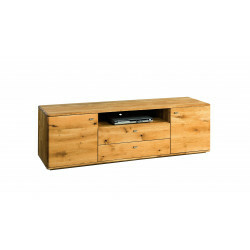 Last but not least, sometimes it is hard to find the ideal size of your new furniture, so we offer you bespoke services as well. 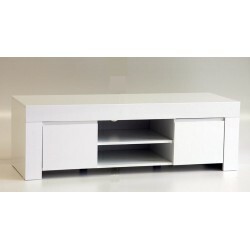 You just have to provide us with your measurements and we will craft it in accordance with your dimensions! 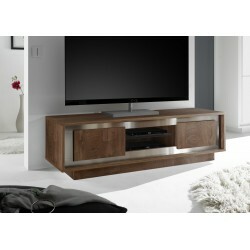 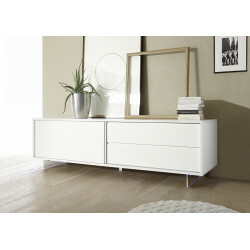 As for the style of your new unit, at Sena Home Furniture, we offer plenty of designs! 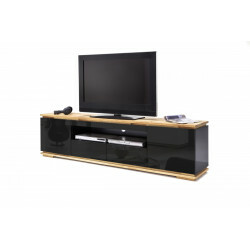 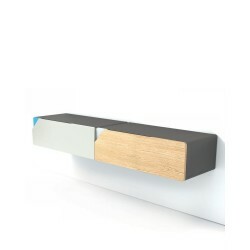 For instance, if you are looking for contemporary furniture, you should take a look on our high-gloss units, if you are looking for something traditional yet elegant you should have a look at our wooden TV cabinets! 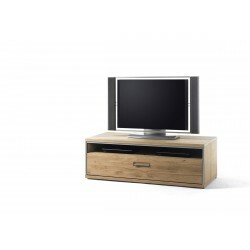 Whichever style you are going to use we assure you that it will be crafted with the highest quality materials of the market, such as MDF, natural oak or solid wood!